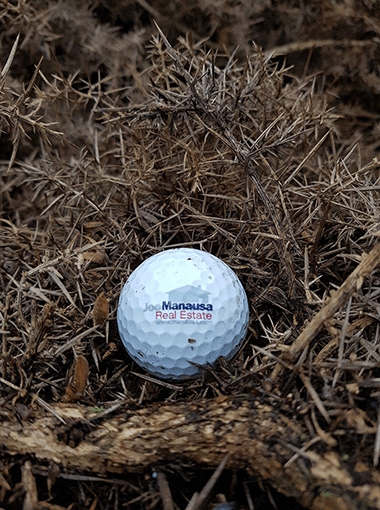 Imagine my surprise when the Greenskeeper at Royal Dornoch Golf Club in Scotland posted a picture on the Joe Manausa Real Estate Facebook Page. Anybody who has played golf with me knows I can sometimes hit the ball both far and wide, but I'm typically good enough to keep the ball on the same continent from which it was hit. Today, we'll use the picture he sent to demonstrate the reach of our global real estate marketing processes and in keeping with the theme, we have first included listings of all homes for sale on golf courses in Tallahassee. 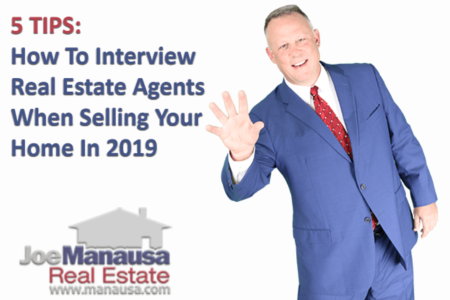 When somebody hires Joe Manausa Real Estate to sell a home, they get more exposure world wide than they would receive from any other real estate brokerage in Tallahassee. Nearly 95% of our visitors originate from within the US, yet in 2017 we were still able to expose our properties to buyers in 188 other countries where people have an interest in homes for sale in Tallahassee. This high level of exposure does not "just happen" and it isn't cheap. And it is atypical of what you will find from most real estate agents. Bad Golf Or Good Marketing? The picture on the right was posted on our Facebook page with the inscription "Found at a 'not so prime location' 17th @ Royal Dornoch Golf Club. I would like to shout a big "Thank You" to Derick Henderson "Hendy," the Greenskeeper at Royal Dornoch (Scotland). Now, I've not yet been to Scotland, though I intend to do so one day, yet apparently my golf ball has arrived (special thanks to my good buddy "JK" who managed to hit the ball so that it landed logo-side up). As you can tell by its surroundings, the ball was not so fortunate that it finished the round. Apparently, only a greenskeeper is willing to go where this ball was hit. But nevertheless, it does go to show that our message is getting out there, one shot at a time :). 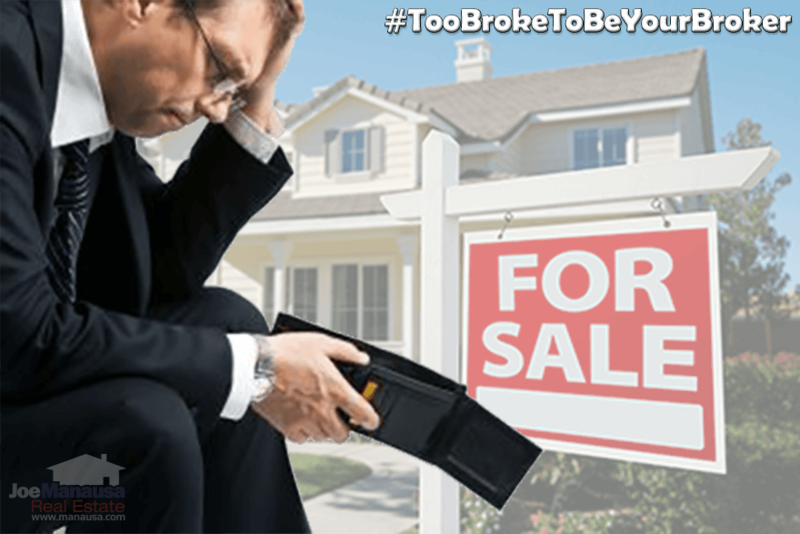 On a more serious note, the key to getting top dollar when you sell your home is to ensure that you have exposed it to the greatest number of potential buyers possible. This rarely occurs in real estate, as most real estate agents "do the same thing" when marketing a home for sale. They take some pictures with an iphone (as opposed to spending the money for a professional photographer), upload it to the MLS, allow the MLS to syndicate it to the "normal" websites, and then they hope another agent brings in a buyer. Smart sellers demand a massive, comprehensive marketing plan that includes spending the money required to optimize the exposure. They want professional photography, 3 dimensional tours available online, and daily exposure on the popular social media channels like Facebook, Google, Twitter, Pinterest, Instagram, LinkedIn and more. If you understand price elasticity (you can read about it here), then you'll understand why massive exposure can net you up to 12% more than what the typical listing agent is going to do to market your home for sale. Don't just take my word for it, listen to what this expert has to say. 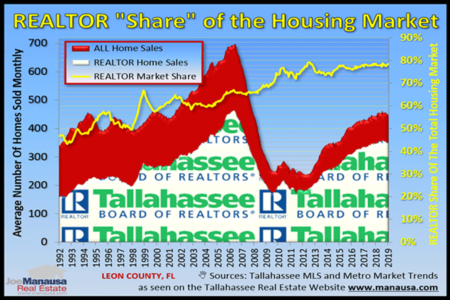 Let us show you how we deliver more buyers to your home than all the other agents in the Tallahassee real estate market. We spend more marketing our homes each months than most agents earn in a year, and the home sellers who hire us net more money. For a free, confidential interview, all you need to do is give us a call at (850) 366-8917 or drop us a note and we'll schedule a convenient time to meet.